for $455,000 with 2 bedrooms and 1 full bath, 1 three quarter bath, 1 half bath. This 1,262 square foot condo was built in 2016. MOUNTAIN VIEWS! 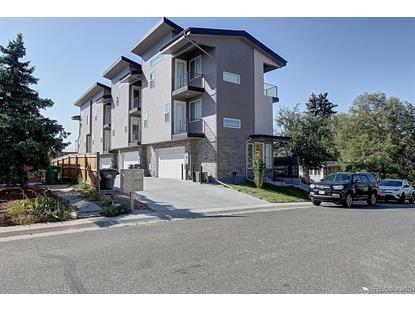 Fabulous 2 Bedroom, 3 Bathroom townhome in Englewood. 3 Balconies: one off of each bedroom, and one off the Living Room! 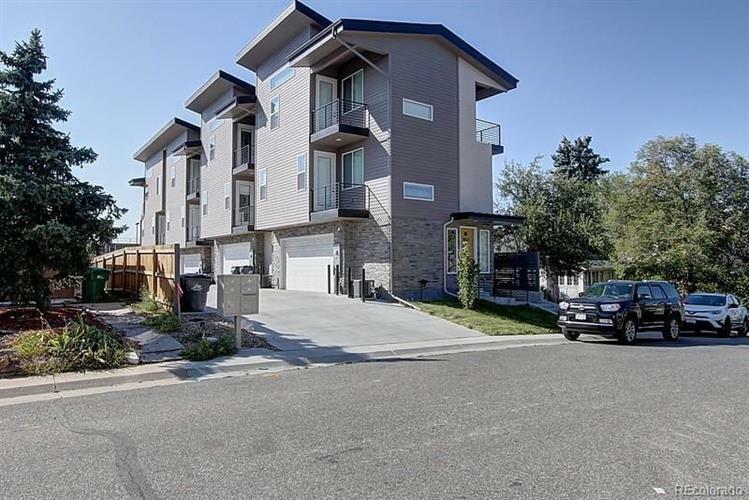 Main level has open floor plan; Kitchen features quartz countertops, stainless­steel appliances with gas range and additional countertop seating x3. Upper level has 2 Bedrooms, each with private Bathoom and private Patio! Laundry is conveniently located upstairs near the bedrooms! 2­car attached garage. Located near Craig Hospital, New Cherry Hills and S Broadway. Just minutes to Light Rail and US­285! Seller is willing to negotiate prices for furniture in the home. Great home! Great Location! Call now to schedule your personal showing!